Lectures are held in the “smart class rooms”. Lecture rooms are used for teaching, group discussions, seminars and tutorials. Small group learning class rooms are available in the GMU Information &Learning Center for conducting group based activities like case based learning, projects and seminars that encourage collaborative learning among students. MyGMU portal supported with Moodle and Turnitin is used to share course content and submit assignments. A state of art Medical Research Facility named Thumbay Research Institute for Precision Medicine (TRIPM) the apex lab of Thumbay Labs was inaugurated on 13th January 2014 by His Highness Sheikh Humaid Bin Rashid Al Nuaimi, Member of the Supreme Council UAE & Ruler of Ajman and set up within the premises of the Gulf Medical University at Ajman, UAE. TRIPM has three main areas of function – Clinical Research, High Complexity Laboratory Testing for super-specialties and Statistical Support for analysis of clinical research data and for the generation of evidence-based clinical practice. Pharmaceutical technology lab is mainly intended for preparation and qualitative analysis of different dosage forms especially tablet. 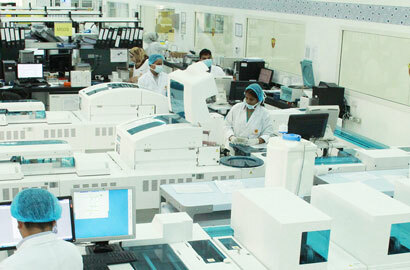 Pharmaceutics I lab is for conducting different courses coming under pharmaceutical science. Medicinal chemistry & Phytochemistry lab is used for Medicinal chemistry, Pharmaceutical Analytical Chemistry and Instrumental Analysis practical experiments. 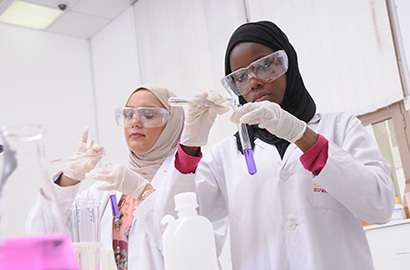 Pharmaceutics II laboratory is used for courses like OTC Drugs &Products, Clinical Pharmacokinetic & Therapeutic Drug Monitoring, and General Pharmacognosy. Pharmacies in Ajman, Dubai, and Sharjah are available for community pharmacy-I training. 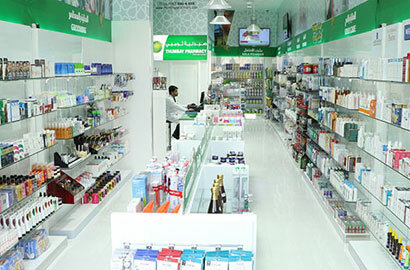 All the pharmacies are managed by service oriented, well-motivated, highly qualified licensed Pharmacists. The experienced pharmacists train our students in pharmacy management and patient care. This provides an opportunity for Pharm D students to develop communication skills in real world experiences and learn the process involved in dispensing prescriptions. 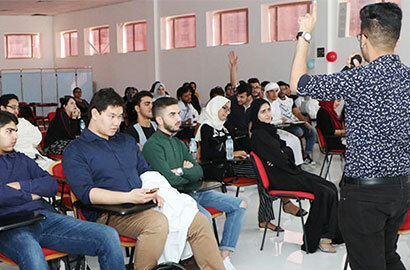 The students interact and counsel patients under the direct supervision of a pharmacist and academic staff regarding the proper usage of medication viz. dose, route of administration, adverse effects, and precautions. Students are also trained in the use of non-prescription products including nutritional supplements. Students in APPE community pharmacy rotation are also posted in these pharmacies. 8th semester, our Pharm D students are posted in Thumbay clinics for their community pharmacyII training. Students in relevant APPE rotation are also posted in these clinics that has a pharmacy. 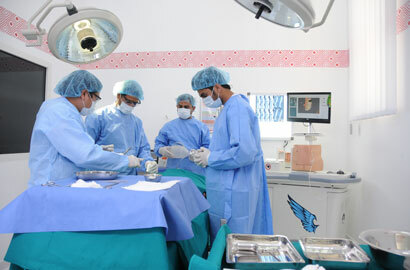 During this training program, students interact with different healthcare professionals and patients. Pharmacists and doctors train our students in a collaborative practice environment. Thumbay hospitals and Medical Centers in Ajman, Fujairah, Sharjah and Dubai are one of the largest health care providers in the region. Thumbay Hospitals Ajman & Fujairah are JCI accredited. Our Pharm D students are posted in Thumbay hospitals for Advanced Pharmacy Practice Experience (APPE) training program to get clinical exposure and training in various departments. 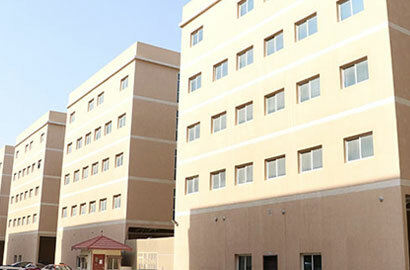 GMU provides hostel and accommodation facilities for their students. The hostels are located very close to the GMU campus at Al Jurf area of Ajman. Under the supervision of wardens as well as security personnels, hostel provides safe as well as comfortable stay for students. The University provides transportation to and from the hostels. GMU campus hosts many facilities for its students, which make it one of the most vibrant campuses in the region. The campus is provided with Gym and Spa under the flagship of Body and Soul brand from Thumbay group. The Terrace restaurant from Thumbay group functions within the GMU campus catering world’s finest culinary and hospitality experience. The best in class facilities to play cricket, soccer, tennis, basket ball, table tennis etc are provided within the GMU campus. The annual sports meet offers an opportunity for the students to prove their sporting talents. Please stay in touch and send your latest updates about your career, professional awards, etc. The Emirate of Ajman is centrally located on the western coast of the United Arab Emirates, a short distance from Dubai representing the northern flank of the Dubai- Sharjah – Ajman metropolitan area. 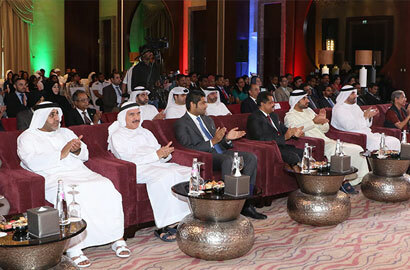 Under the able leadership and guidance of H. H. Sheikh Humaid Bin Rashid Al-Nuaimi, Member of the Supreme Council U.A.E. 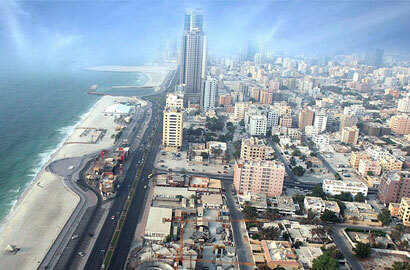 and Ruler of Ajman, the emirate has been transformed with modern facilities and amenities. 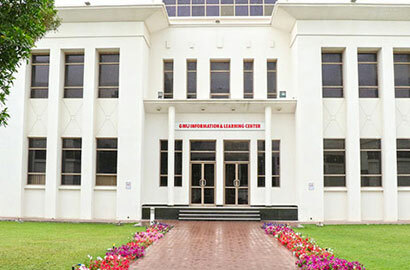 The Emirate is also well connected with the rest of the U.A.E. by a network of modern highways and roads. Yet the traditional way of life has been preserved making the modern living environment a pleasant blend of the old with the new and the simple with the sophisticated.